Following the failure of talks mediated by ACAS between the pilot’s union (BALPA) and Thomas Cook, the pilots’ union have decided to strike on Saturday 23rd September. The strike will run from 03:01 on Saturday morning to 03:00 on Sunday morning. The airline state that all flights will operate, but that there will be some disruption and some delays. The dispute is over a 1.5% pay offer, which the unions maintain is a real-terms pay cut, with the CPI measure of inflation currently running at 2.9%. There is also some dispute over travel allowances. Further walkouts are planned for 29th September and 6th October, if no resolution is reached. 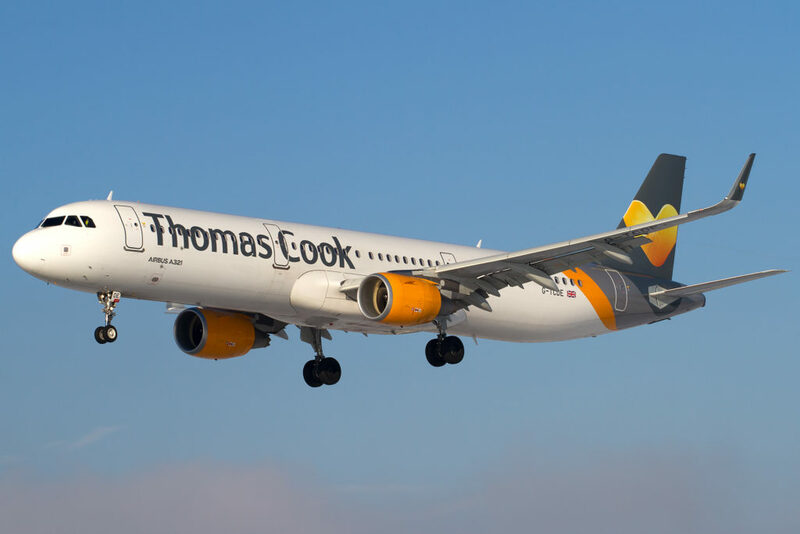 A statement from Thomas Cook read: “The pilots’ union BALPA has decided to call a pilots’ strike on Thomas Cook UK Airlines flights from 03:01 on Saturday, September 23, until 03:00 hours on Sunday, September 24. “Our priority is to make sure all of our customers can still fly on holiday and back home with us and we are pleased to confirm that all of our flights scheduled on the 23rd September will operate.